Chess game will help your to gain that goal! PURPOSE: Chess game not only improve your health but also make you look cooler than going to exercise, workout, picnics, or climbing. Let's read and learn more about our products! 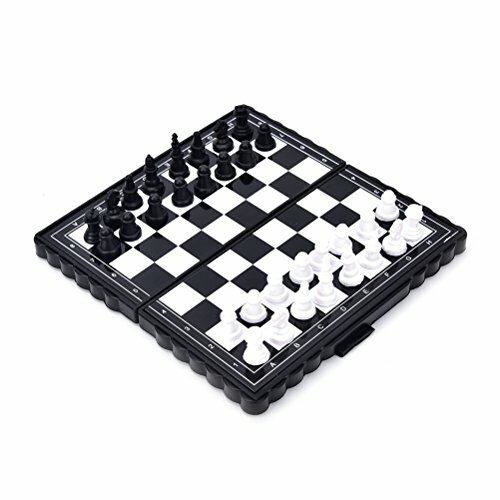 SAFE: Many customers find assured to the material of Chess game, because we always choose the safest and highest quality things to make this products. The product is easy to use for customers in all ages. If you have any questions about this product by VT BigHome, contact us by completing and submitting the form below. If you are looking for a specif part number, please include it with your message.